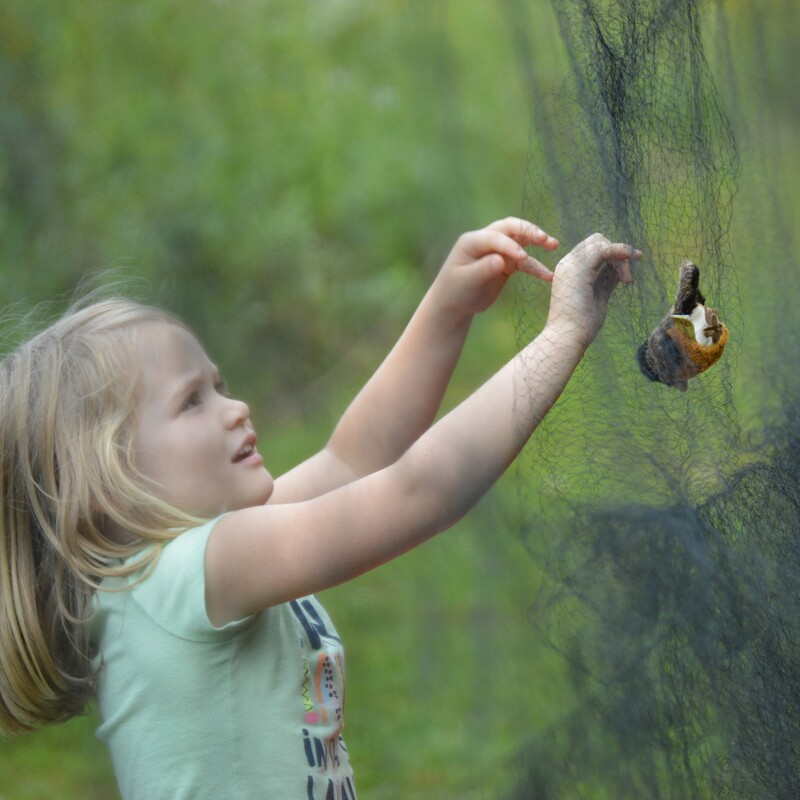 Stop by the region’s premier bird banding station at Rushton Farm anytime between the operating hours of 6am and 10:30am (arrive by 9am) to observe the incredible science of bird banding. You’ll see handsome spring warblers and also get to tour the stream where our watersheds experts will have live aquatic invertebrates on display. We’ll also offer a bird walk to view and hear warblers and other migrants in their habitat. Membership required. Register on Sign Up Genius or contact Blake Goll for more information a bhg@wctrust.org.